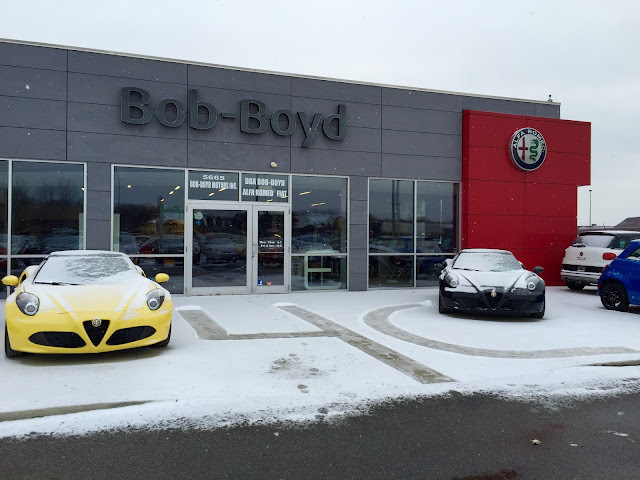 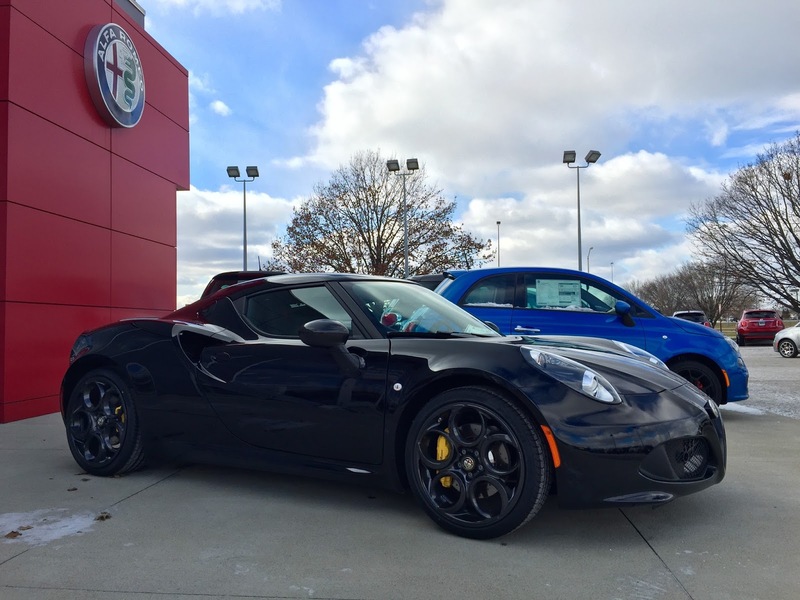 Bob-Boyd Alfa Romeo is a family owned and operated Columbus, Ohio Alfa Romeo Dealership. 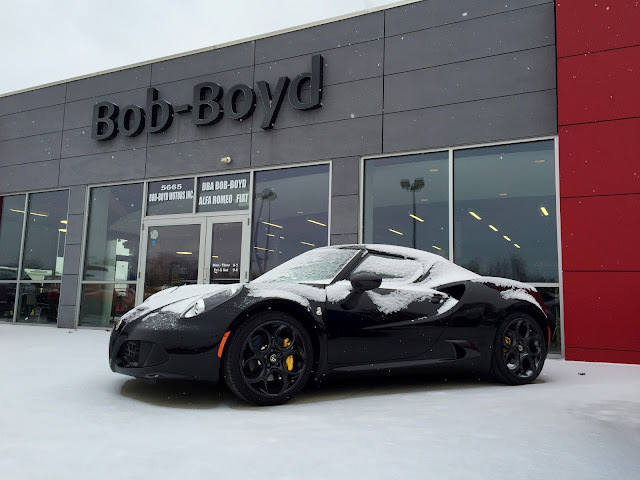 We're located on the east side of Columbus, Ohio only minutes from New Albany and Westerville. Even the Alfa Romeo 4C Spider likes to play in the snow.